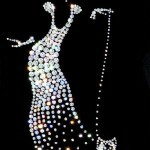 Known worldwide Swarovski brand is the personification of crystal jewelry and high-quality products of rhinestones. 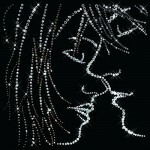 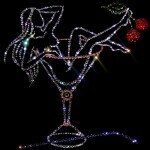 Currently pictures drawn with rhinestones have become very popular. 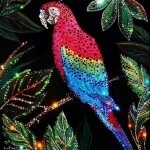 Rhinestones – high-quality imitation of gems, or strasses, the name is derived from the name of Alsatian jeweler Georg Strasse. 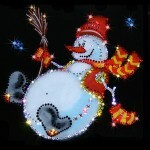 They look stylish, original and decorate any interior. 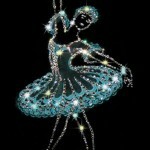 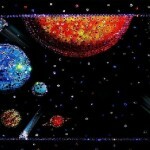 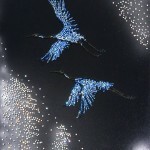 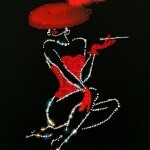 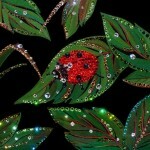 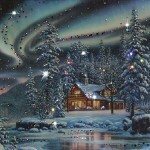 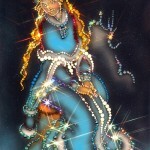 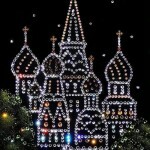 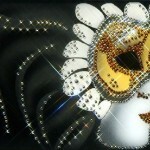 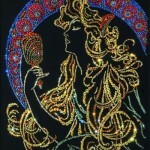 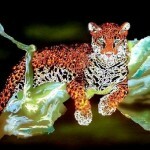 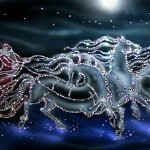 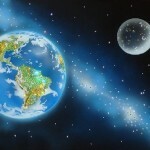 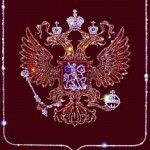 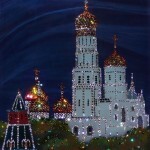 Swarovski Painting does not leave anyone indifferent, because it is a work of art. 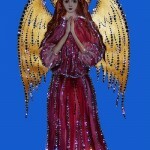 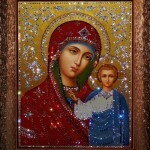 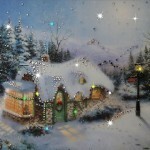 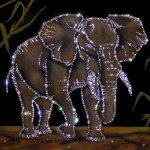 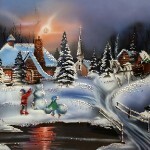 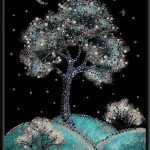 Beautiful paintings decorated with Swarovski crystals can be a perfect gift for Christmas, or any other holiday. 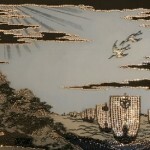 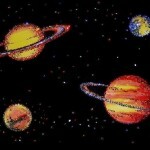 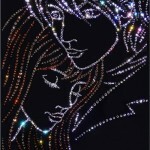 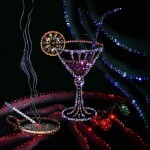 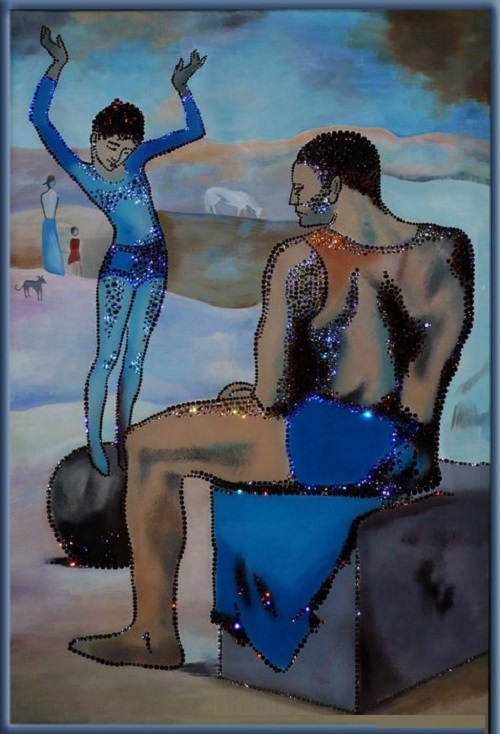 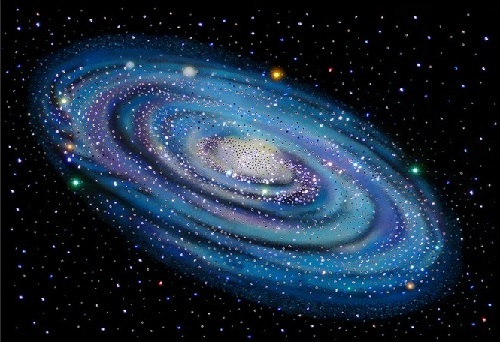 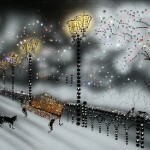 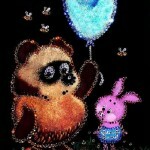 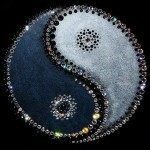 Some pictures are entirely made of Swarovski crystals, placed on black velvet.